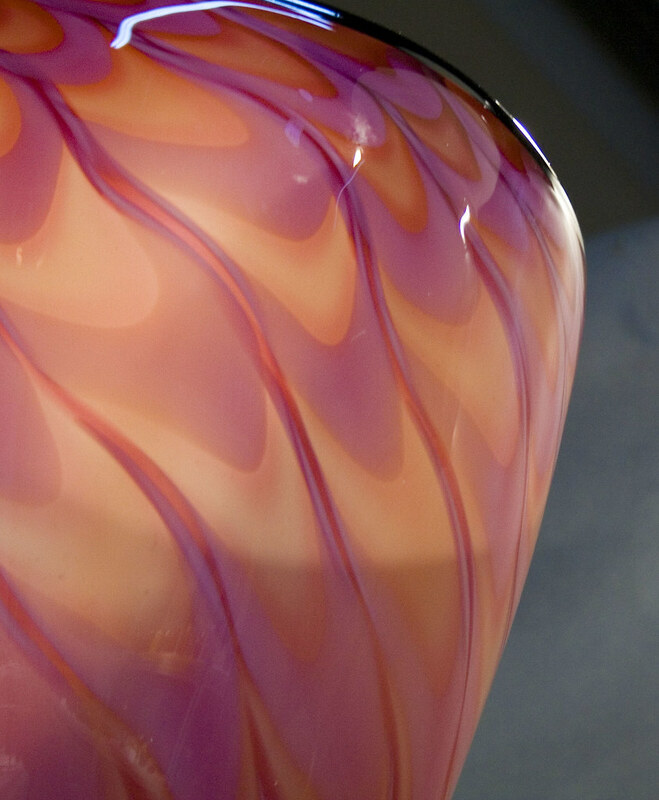 Totally Blown Glassworks is the hottest glass studio in Seattle. Built by Dehanna Jones, Totally Blown Glassworks is located in the heart of Georgetown on the corner of Airport Way and Corson Ave S. in Seattle, WA. We work with around 40 non-profits per year, supplying centerpieces for their fundraising events. Our past clients include: Overlake Hospital, Fred Hutchinson Cancer Center, Interlake High School, The Humane Society, and Seattle Men’s Chorus.